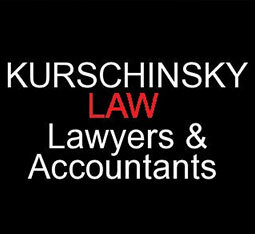 Kurschinsky Law is an affiliation of lawyers and accountants formed to provide clients with knowledgeable advice and representation across diverse areas of law. Its principal, Alex Kurschinsky RFD, as well as being a solicitor, is a tax accountant and member of the National Institute of Accountants. He is a member of the Queensland Law Society’s Revenue Law Committee which advises the Society and its members on tax and revenue matters and makes submissions to governments on these matters.